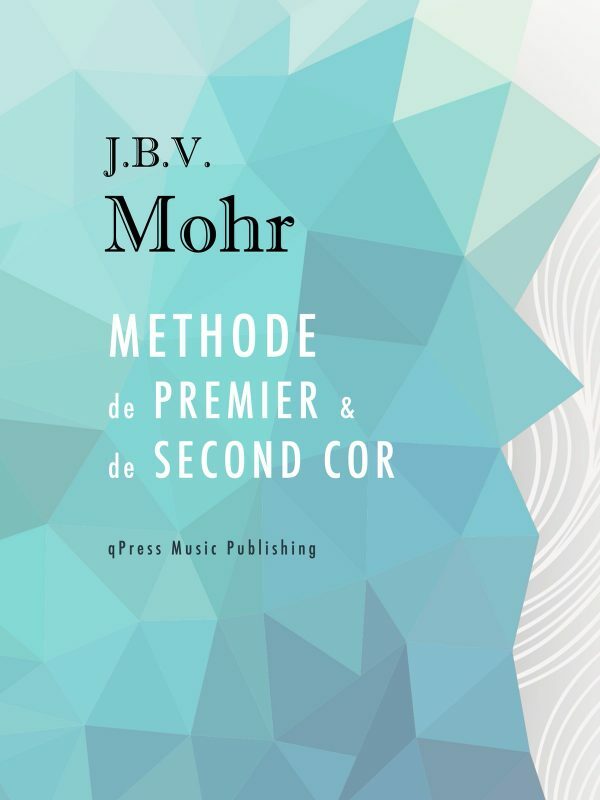 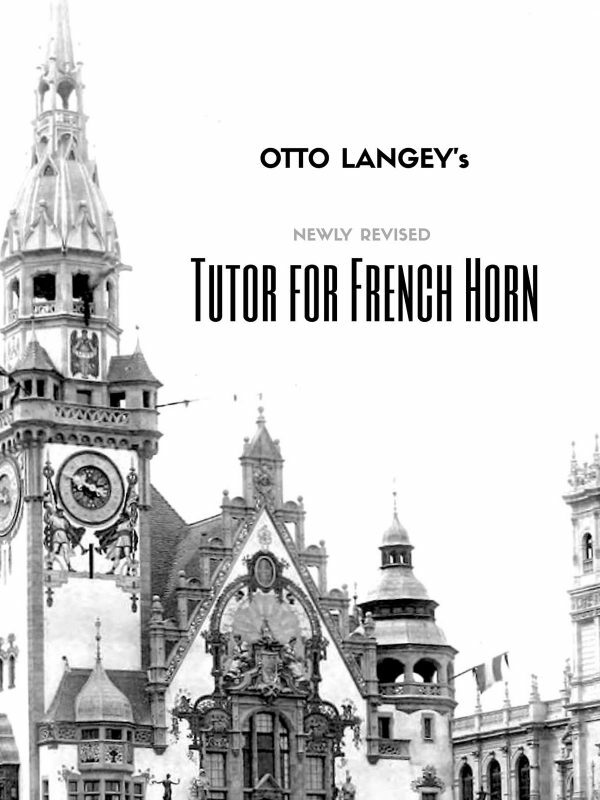 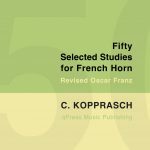 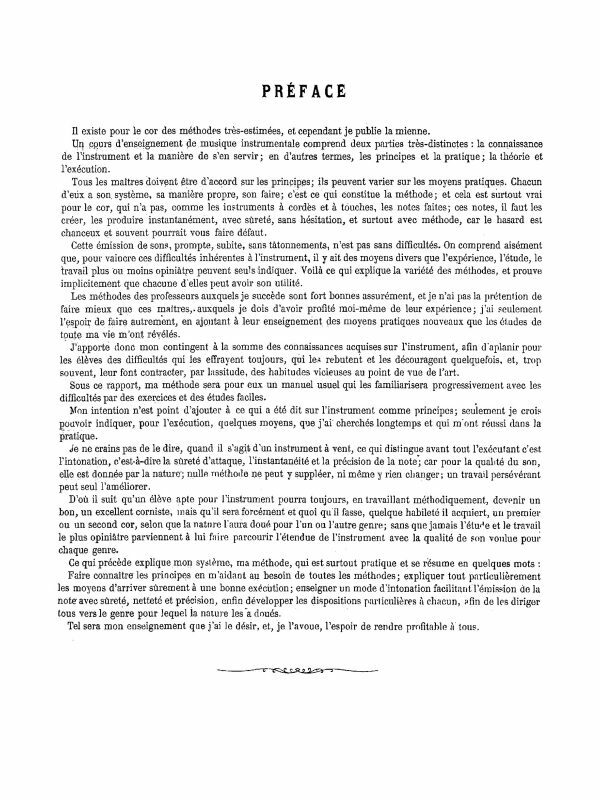 50 Selected Studies for Horn	by Kopprasch, C.
Kopprasch’s Selected Studies for French Horn is studied by the majority of horn students studying at an advanced level. 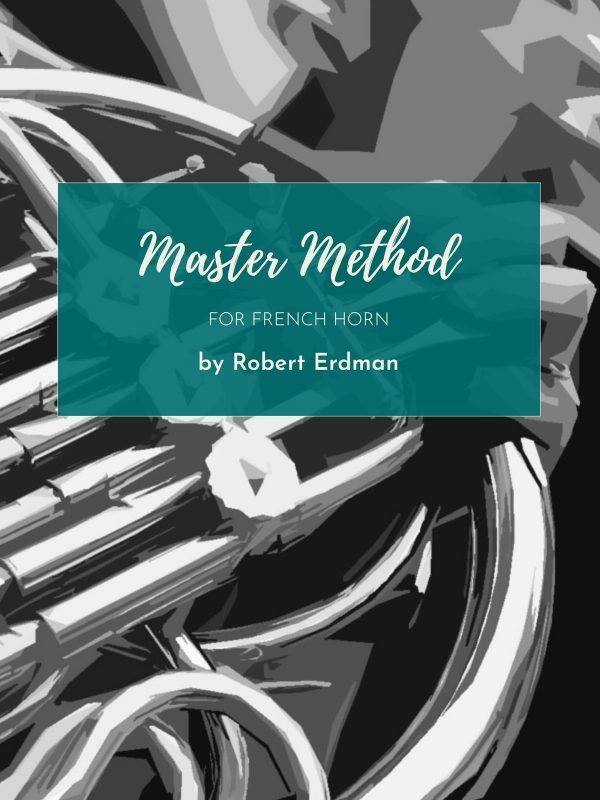 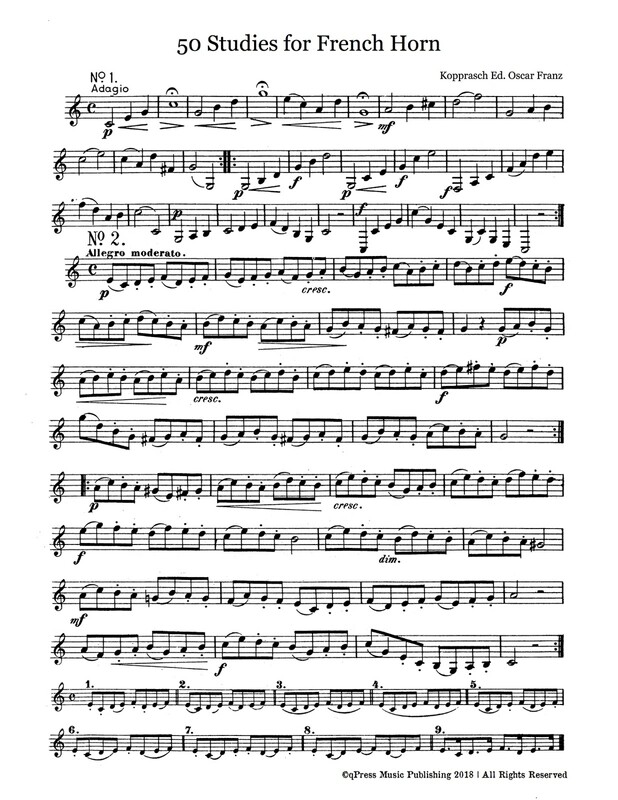 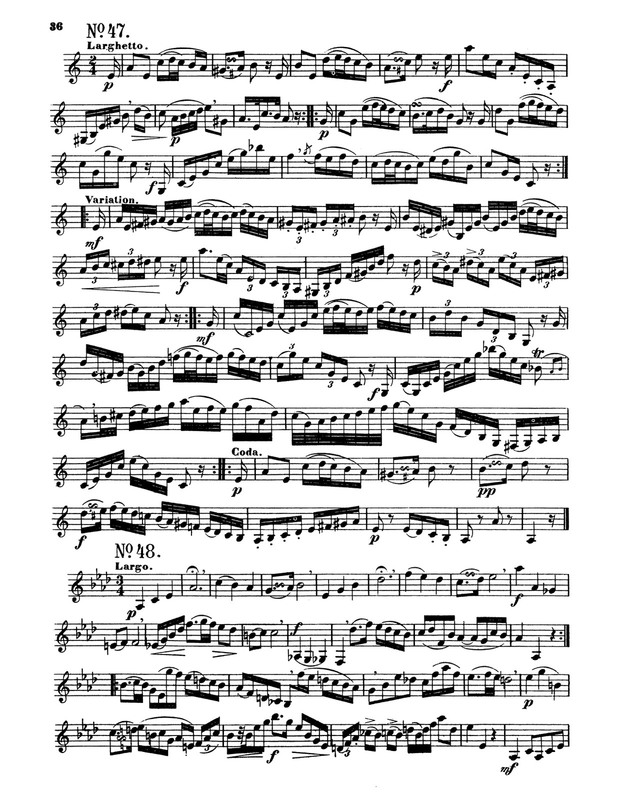 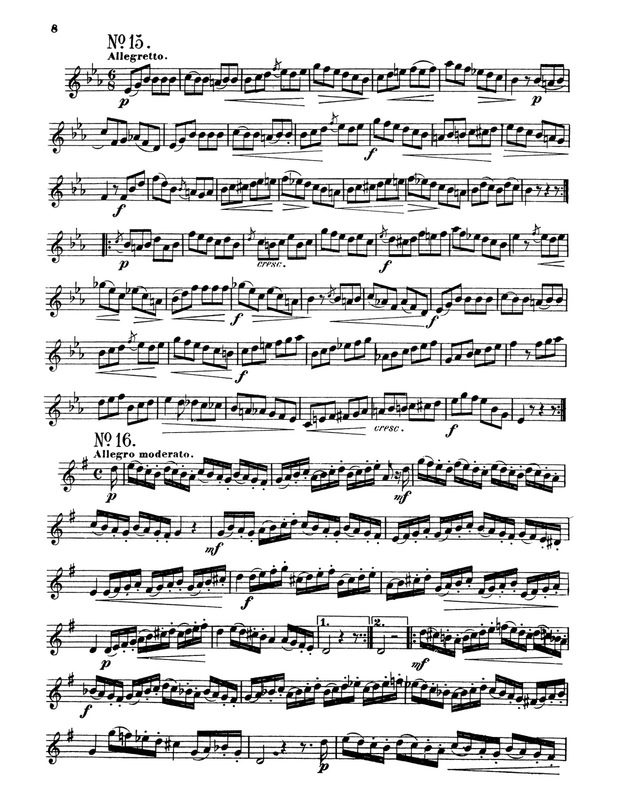 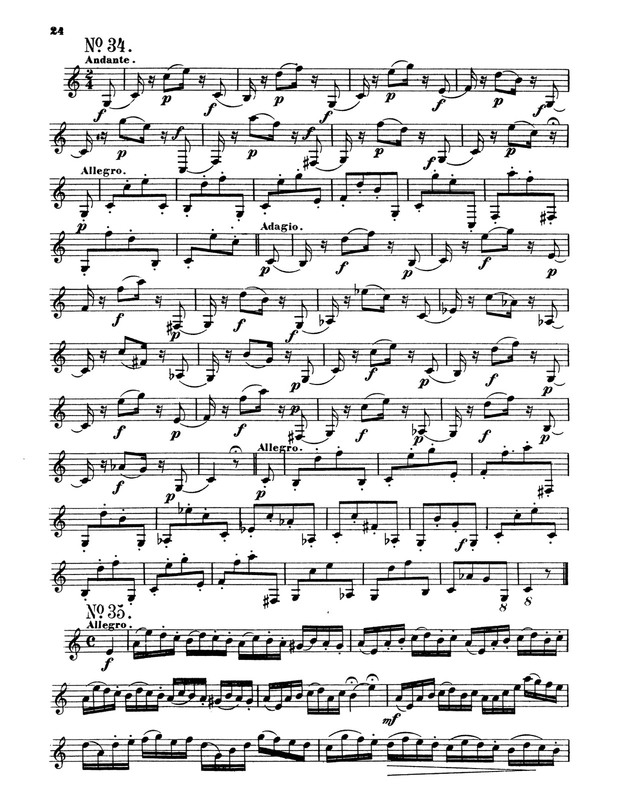 Most of the etudes focus on technical problems relating to the high range of the Horn. 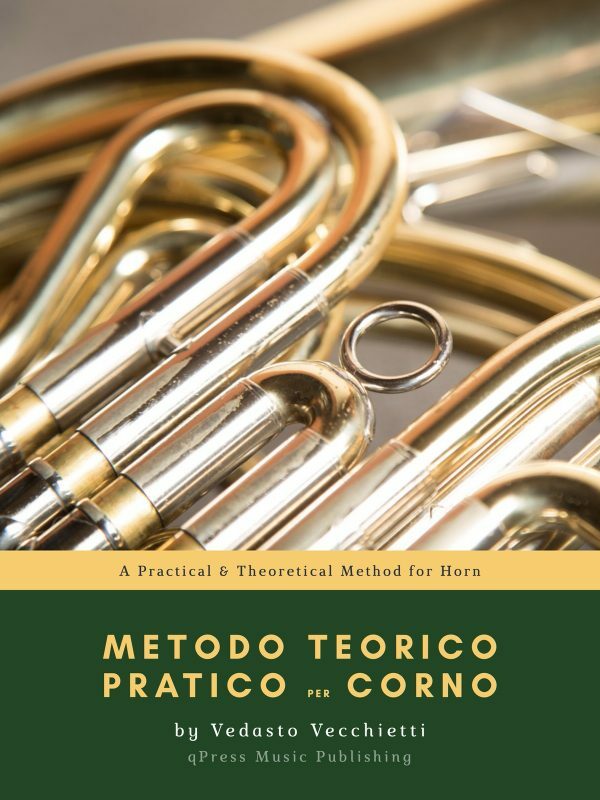 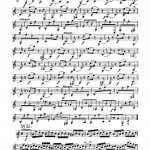 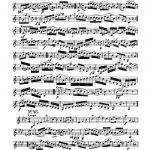 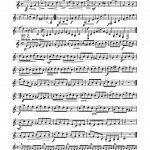 These etudes have also been transcribed for other brass instruments, trombone, tuba, and the trumpet. 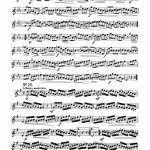 They are a wonderful addition to the repertoire and are a set that few players are able to avoid going through in their studies through high school and university. 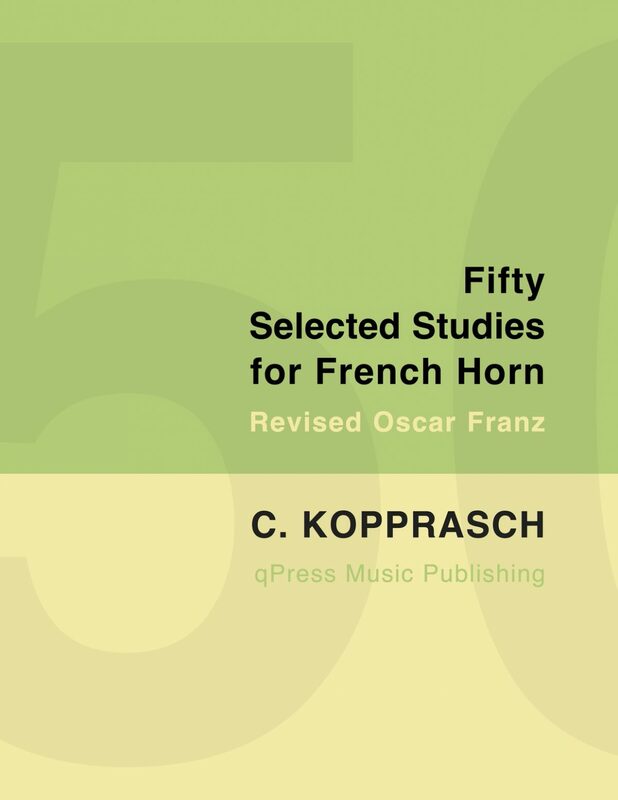 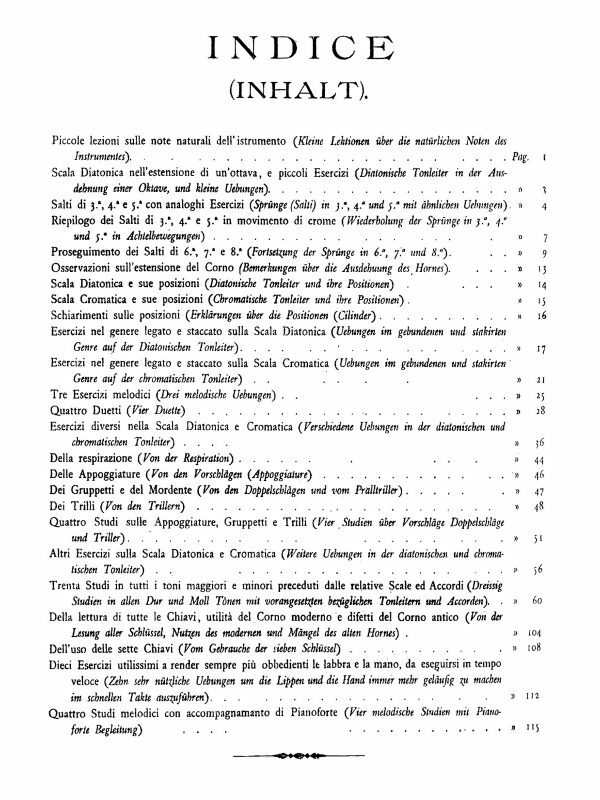 This edition of the Kopprasch Studies has been edited and revised by the great Oscar Franz. 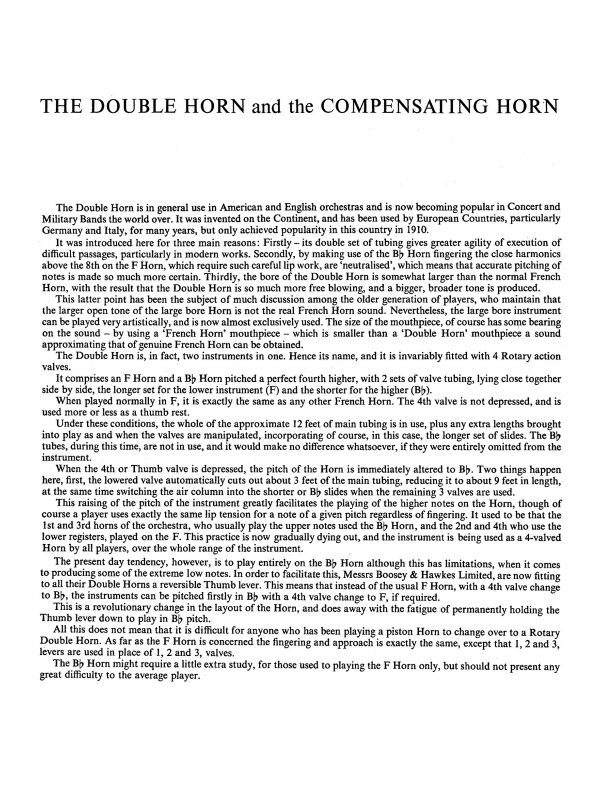 The studies are in a different order, have been re-engraved beautifully, and represent a modern retelling of these most important horn studies. 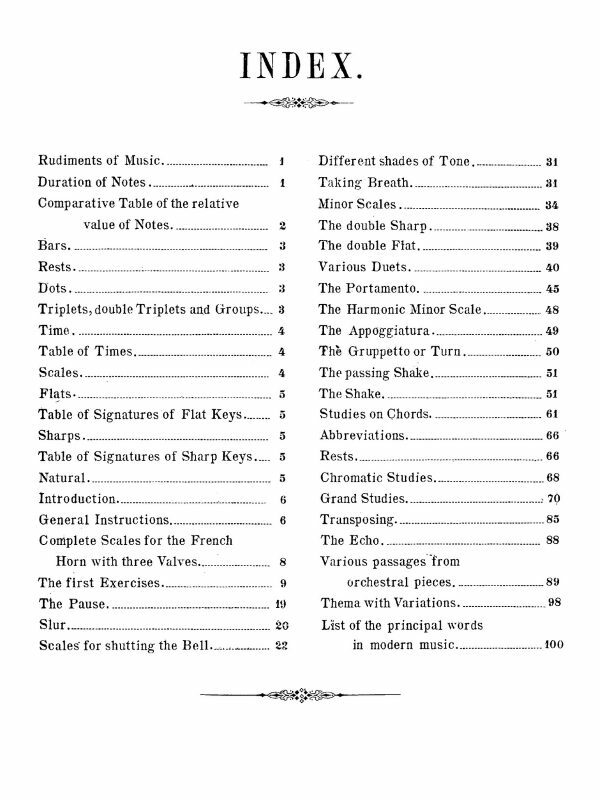 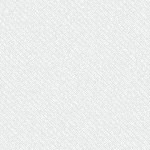 You can check out a bunch for free in the samples, then grab an immediate PDF download above.